Pray for Christian international and national students involved with CYFES Cyprus who attended Presence, an IFES Europe evangelism conference at Easter. Give thanks for their enthusiasm and pray for them to be both bold and wise as they share the love of Christ with their classmates and invite non-Christian friends to study the Bible in small groups or one-on-one with them. Most of all, pray for students at their university to be touched by and respond to the good news of Christ, and to keep thinking about what they heard over the summer break. Pray for the Oasis Refugee Centre as they reach out to displaced people and they need to find more dedicated volunteers to keep the work going. Also pray for the volunteer ladies who meet to share in a course called Shine. The project needs to relocate and the team is still searching for appropriate premises. Northern Cyprus remains divided from southern Cyprus by the Green Line established in 1974. The self proclaimed Turkish Republic of Northern Cyprus (TRNC) is officially recognised only by Turkey, who maintain a military presence estimated at 30,000 troops. 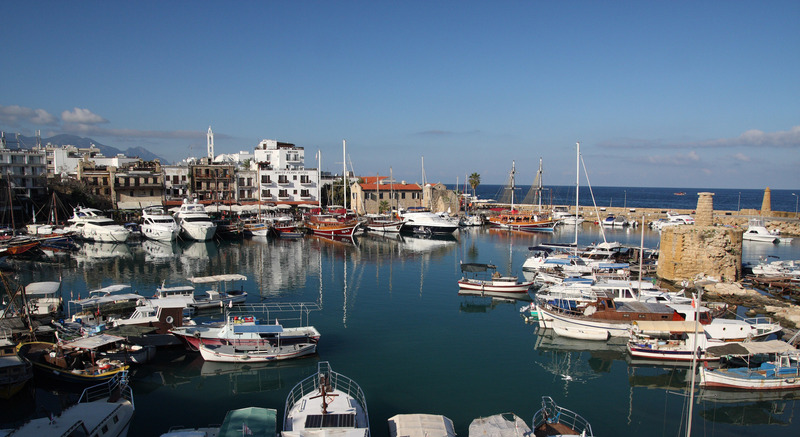 The economy, although generally poor, has benefitted from increased freedom of movement with southern Cyprus following the easing of restrictions when Cyprus joined the European Union in May 2004. Most indigenous believers face pressure from their families and there is harassment of those who choose to openly share their faith. Pray for protection for these Christians, as well as for churches to be able to operate freely. Pray too for a resolution of the political division of the island as well as for improvement in the economic situation to the benefit of all citizens.